Black History Month is an annual celebration of achievements and a time for recognizing the central role of African Americans in U.S. history. This month, Union shines the spotlight on our students, alumni, staff, and faculty who are using their creative skills to impact positive social change. 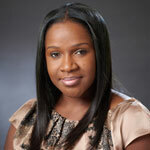 This week the spotlight is on Latoya Gohagen-Keddon, Florida Academic Center Program Advisor. Learn how she is making a positive change for children in her home community Point Hill, St Catherine, Jamaica in the Q&A below. A.  Having the opportunity to work in higher education allows me to witness young adults, working professionals, parents and other individuals change their careers, begin their professional journey or start a new journey with us at Union. I love the idea of being a part of the life changing experience for each student. Knowing that my role provides opportunity to impact and make a difference. A. I initially started working here with an agency; quickly I was impressed by the values of my colleagues and with the students. It’s exciting to be a part of the educational community that truly makes a difference in the lives of everyone involved. A. If I can have any job in the world it would be to go back to my hometown of Point Hill, St Catherine, Jamaica and form an organization which provides scholarships to assist in early and secondary education for impoverished children. A. One thing that surprises people about me is that I participated in beauty pageants and I was crowned Miss Jamaica Florida and Miss Caribbean Queen. The second thing that surprises people is that I have dedicated my time annually in giving back to my community in Point Hill, St Catherine, Jamaica. I host an annual back-to- school give-away distributing school supplies to kindergarten through high school students. I am also the founder and sponsor of the HOPE Educational Scholarship which sponsors school tuition and a meal plan for a child in the Point Hill community between the ages of 3-6. A. My favorite book to read is the Bible. It’s a phenomenal book to read daily because it guides you through every walk of life. It inspires and motivates you to be a better human being. My second favorite is “The Purpose Driven Life” by Rick Warren. This book opens the door of in-depth understanding of your true purpose in life. What are we on this earth for? What is our purpose?